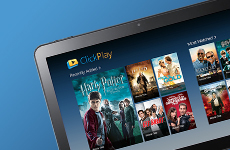 Content can now be viewed on multiple platforms from mobile phones, to tablets, to Smart TVs. It's the user's choice. Family friendly content is ready and waiting for the whole family to enjoy together. Content for all ages is available to ensure every member of the family is entertained. Why not entertain friends too? With HERMES, it's that simple. For those who prefer an outdoor environment, HERMES makes it easy to watch movies on the move. HERMES can operate on multiple platforms, making it easily available to a wider audience. Users can now view content on one platform and pick up where they left off, on another. HERMES ensures content can be viewed on numerous devices including mobile phones, tablets, computers and Smart TVs. Whether users want to sit back and relax at home or take a movie with them as they travel, HERMES ensures top quality content is available in an instant. HERMES supports a diverse credit system, wherein users can make purchases through several easy and efficient means such as through using credits, or redeeming with movie tokens. This can be easily customized to suit a content provider’s needs and redeeming content can be done within a few easy steps. Easily accessible payment methods can be made available swiftly to allow users a variety of ways to pay. Payment methods can be limited or include several different means such as credit cards, debit cards etc. to match the needs of content providers and their users. Movies will be delivered straightaway to a user and a timeframe can be customized to allow viewing for a certain period of time only. Upon subscribing, users will be allowed to view all or a certain amount of content based on their subscriptions, which can also be adjusted according to a content provider’s requirements. With a fantastic bookmarking feature, users can pause a movie on one device, then pick up where they left off on another device anytime without having to scroll through the entire movie. Bitrates adjust automatically depending on a user’s network connection, in order to offer the best and smoothest playback experience, even under poor network connection conditions. 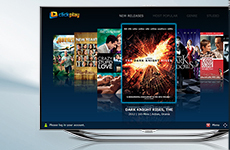 Both standard and high definition quality videos similar to Bluray are available to suit a user’s requirements. Audio and subtitles can now be easily switched between languages available during play, allowing great flexibility in language selection, all without disrupting the viewing experience. 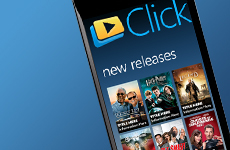 Offering high quality local playback is the EST player which is a unique video player meant for downloaded content and designed to ensure that content is protected. It also maximizes the viewing experience through offering several features such as bookmarking and easy language selection. On top of standard 2D viewing, 3D viewing is available to allow users an even more engaging and immersive viewing experience. Through analyzing how users interact with services, content providers are able to achieve a much better understand of their service’s performance and business potential. The Content Management System (CMS) allows content providers access to comprehensive data on movie purchases and other vital information. 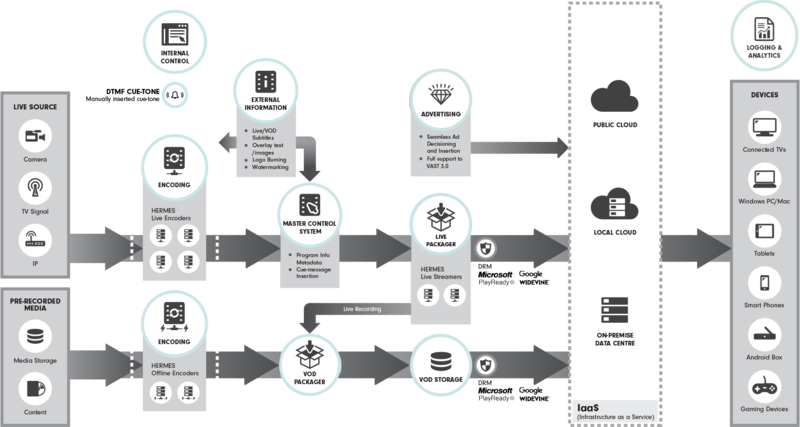 HERMES incorporates multiple types of technology to ensure services are efficient and content is protected. 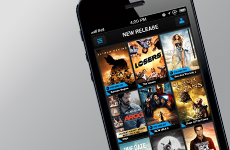 The movie store is a digital video distribution platform allowing users to watch and download movies. 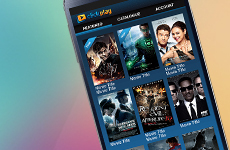 The CMS helps to make publishing movies to the movie store much easier. The CMS allows content providers to react more quickly by ensuring they are able to deploy, manage and monitor all of their movies effortlessly. The CMS helps you set the right price and synchronize that price with other platforms to maximize profits. Faster delivery of information is made for content providers looking to understand their users more which in turn, provides more data for decision making. We offer a complete rendering of reports in numerous formats including Microsoft Excel®, for easier viewing. In order to understand content usage better, various reports are available for analysis purposes. These reports include information such as movie usage across genres, users and other categories. Content providers can also use the CMS system to amend storefront data such as movie posters and metadata in a very user-friendly manner. Easy and quick, storefront management can be done in a matter of minutes. For studios offering content, security is of high importance. With the globally recognized Microsoft PlayReady® and Google’s Widevine DRM technologies, we offer a highly secure content protection mechanism where approval from studios is quick and painless. We offer fast and reliable transcoding services for multiple platforms. Whether content is needed for tablets, phones, Smart TVs etc. we have the technology to transcode at various rates and speeds. We offer numerous kinds of technology for media delivery through various means including cloud services and local data centers. Setup of expensive hardware and servers is nothing to be worried about. 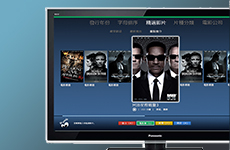 Licensees can set up a movie store using HERMES with ease by only providing movie sources. Through our Movie Transcoding Services, all movie content can be distributed to multiple platforms. 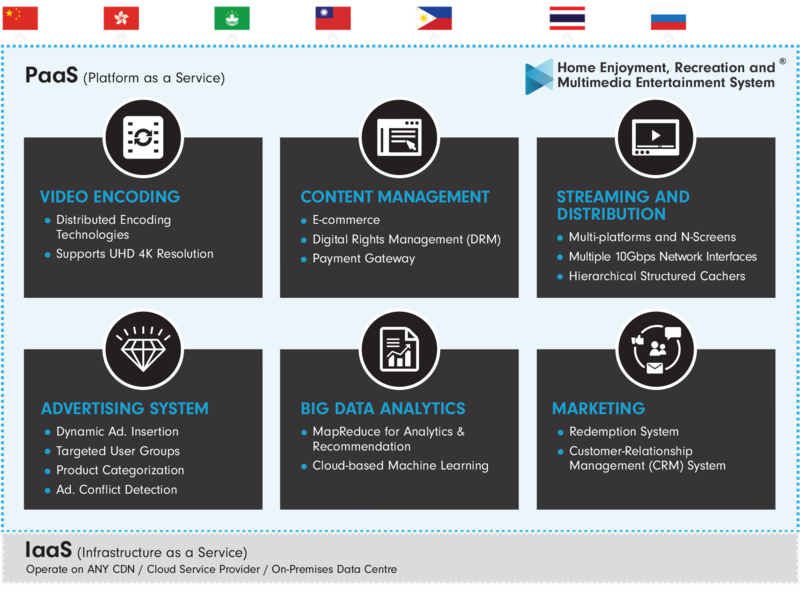 DRM technologies, a Central Movie Management System and a Media Delivery Network are the main technologies behind the scenes working to make everything happen. HERMES is a well-recognized and fast-growing platform. Our licensees come from Hong Kong, Taiwan, the Philippines and Thailand with more soon to join. With HERMES as your vendor, studio approval is quick and painless. The Media Delivery Network of HERMES can be easily scaled up to adapt to rapid changes in the number of viewers. Incoming media requests are served by load balancing technology to ensure the stability of media delivery services. The Media Delivery Network of HERMES is capable of operating on different cloud services and/or data centers. High portability means region-independent. 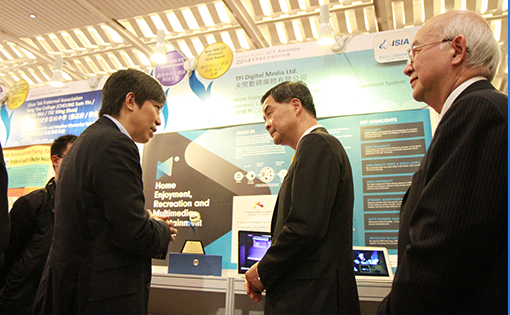 HERMES can serve your country well with customized tuning for media delivery. Using key DRM technology, we ensure that content is protected from the moment the source is provided to the final product viewed by users. We have a strong research and technology team dedicated to the HERMES platform, constantly working to upgrade it with new and exciting features such as high quality live and VOD streaming in 4K resolutions, H.265 encoding technology and much more. HERMES Platform Licensing Fee A one-off platform licensing fee will ensure that licensees will be eligible to use the HERMES platform for the first year with free updates. Annual Maintenance Fee An annual maintenance fee is charged in order to ensure products and services remain competitive in this fast paced and ever changing industry. Customization Services Websites and apps can be tailor-made to suit the needs of a licensee and their target market. From more complex UI designs to user-friendly payment systems, everything is possible. Cloud Usages / On-Demand Services With the use of cloud technology, licensees can save on expensive setup fees for hardware and servers. Services can be charged using a pay-as-you-go payment scheme to ensure licensees only pay for what is used. Transcoding Services Once movie source materials are provided, movies can be transcoded to suit multiple platforms supported by HERMES such as mobile phones, tablet devices, computers and Smart TVs. 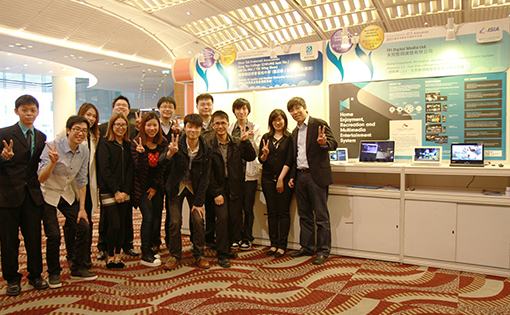 * Images of movie services above are from ClickPlay (Hong Kong) Ltd. and Deltamac (Taiwan) Co. Ltd. The Amazon Web Services logo is a trademark of Amazon.com, Inc. or its affiliates. 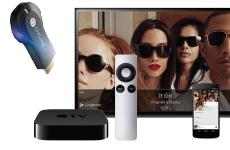 Android™ / Chromecast™ / Android TV™ The Google Cloud Platform logo / Android logo are trademarks of Google Inc.
iPhone® / iPod touch® / iPad® / Apple TV® The Apple logo are trademarks of Apple Inc., registered in the U.S. and other countries. Microsoft Excel® / Microsoft PlayReady® / Windows 8® / Windows Phone 8® / Xbox One™ / The Windows Azure logo / Microsoft PlayReady® logo / Windows 8 logo / Windows Phone 8 logo are registered trademarks of Microsoft Corporation. The Nokia logo is a registered trademark of Nokia Corporation. Samsung Smart TV™ / The Samsung logo / Samsung Smart TV logo / Samsung Galaxy logo are trademarks or registered trademarks of Samsung Electronics Co. Ltd.
Viera Cast™ / The Panasonic logo / Panasonic Viera logo are registered trademarks of Panasonic Corporation. 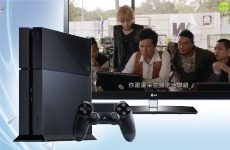 PlayStation®4 is a registered trademark of Sony Computer Entertainment Inc.
LG® is trademark of LG Electronics. SONY® is trademark of Sony Corporation of America. Sharp® is trademark of Sharp Corporation. Akamai® is trademark of Akamai Technologies. aliyun® is trademark of Aliyun.com. 亚马逊aws® is trademark of Amazon Connect Technology Services (Beijing) Co. Ltd.
Dimension Data® is trademark of Dimension Data. Telstra Global® is trademark of Telstra Global Limited. Towngas telecom® is trademark of Towngas Telecommunications Company Limited. 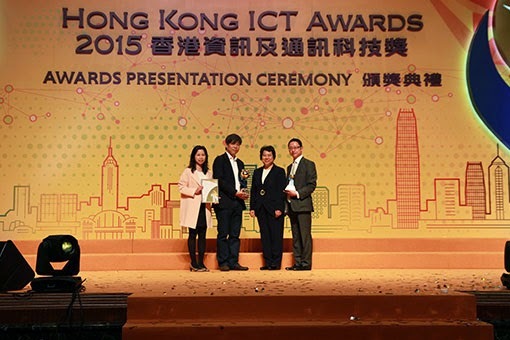 TFIDM is glad to be the winner of Hong Kong ICT Awards in the ceremony dated 10 April 2015. 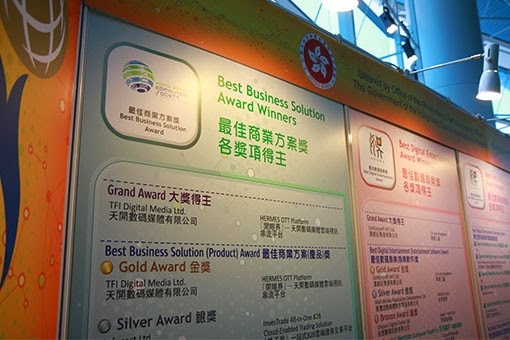 Our HERMES Over-the-top (OTT) Video Platform was honored at the Best Business Solution Grand Award and Product Gold Award. The solution is robust and highly scalable. 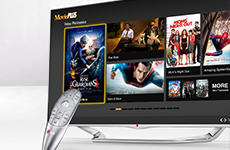 It has been deployed successfully by a number of large online TV operators in the region. 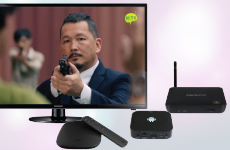 The product is well-proven and it has excellent market potential to find applications in entertainment, education, new broadcasting areas. The important moment in receiving our Grand Award trophy on the stage, conferred by The Honorable Miss Susie HO Shuk-yee, JP. We are proud to be the Grand & Gold Awards winners. The Honorable Mr. Paul Chan Mo-po, MH, JP, Mr. Victor Lam and JP, Miss Susie Ho congratulated us the winner, for our wittiness and remarkable achievement and we cordially presented them our award entry. 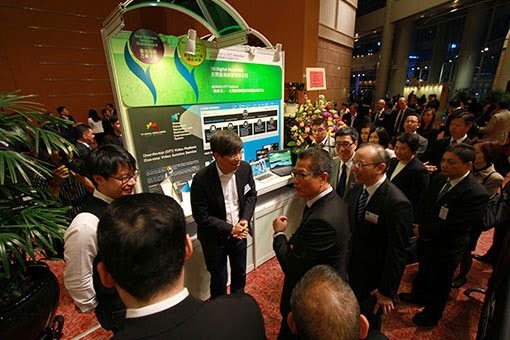 Our product entry exhibited in the Winner’s Showcase, demonstrating our HERMES OTT Video Platform. Millions thanks to our great talented team who fully support the HERMES development!. 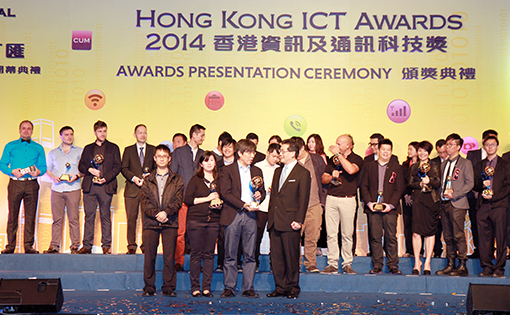 TFIDM is pleased to announce the winners of the Hong Kong ICT Awards in the ceremony dated 7 April 2014. 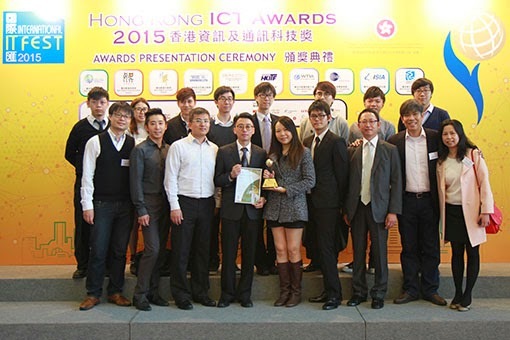 Our HERMES 1.1 - Live Video Streaming Platform was honored at the Best SME ICT Grand & Gold Awards. The judging panel has evaluated our platform innovatively deploys various technologies to provide high quality and stable video streaming from media ingest, to network capacity aggregation from different platforms (cloud and on-premises data centre), to live playback on mobile devices of the viewers. The important moment in receiving our Grand Award trophy on the stage, conferred by The Honourable Gregory So Kam-leung, GBS, JP. We are proud to be the Grand & Gold Awards winners. 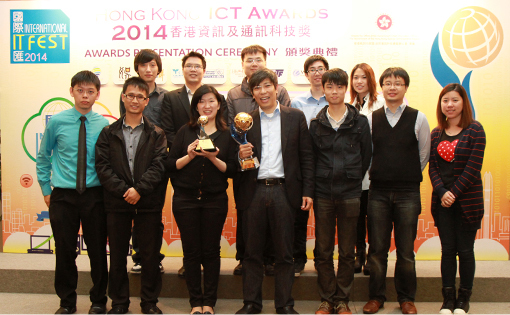 The Honourable C Y Leung, GBM, GBS, JP congratulated us the winners, for our wittiness and remarkable achievements and we cordially presented him our award entry. Our award entry exhibited in the Winners’ Showcase, demonstrating the scalable playback on different type of devices. Millions thanks to our great talented team who persistently ensure to create fun, innovative and meaningful developments on multiple platforms. © 2016 TFI Digital Media Limited.